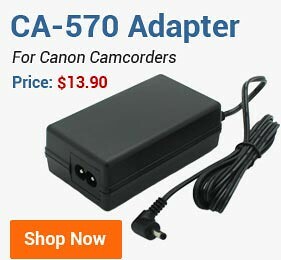 Looking for a spare or replacement battery for your Canon camera? 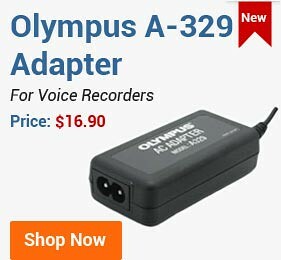 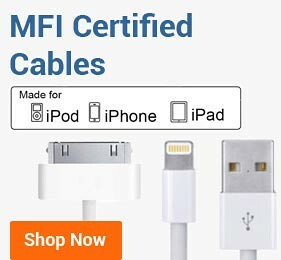 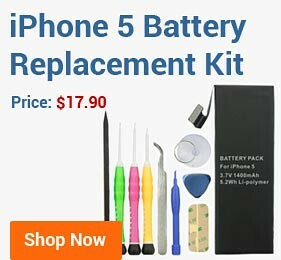 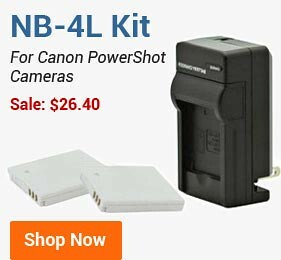 You can find high quality lithium-ion rechargeable batteries for Canon PowerShot compacts, Canon EOS Rebel, EOS semi-professional and professional series, Canon EOS M mirrorless and Canon cinema cameras. 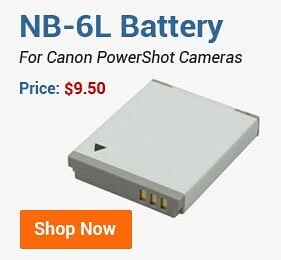 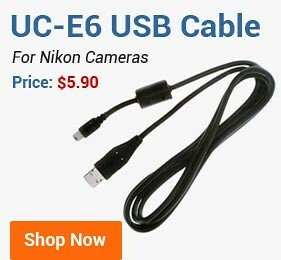 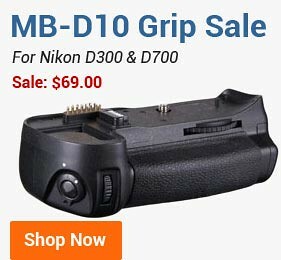 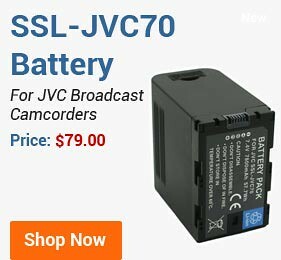 Scroll down to see LP-E6, LP-E8, NB-6L, NB-11L, NB-10L, NB-12L, NB-13L, LP-E12, LP-E17, LP-E4N, and other Canon camera battery models. 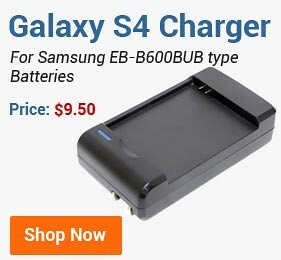 For help with selecting the right battery, feel free to call us at 1-800-336-7904 or send an email at cs@bestbatt.com.